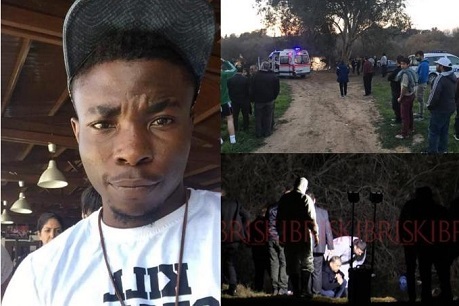 A 28-year-old Nigerian student was assaulted, abducted and murdered by 8 persons around Çanakkale Pond near Famagusta, Cyprus, Police investigation revealed. Kennedy Toomwabwa Dede was reportedly assaulted by 8 people this week when he was kidnapped from his car and taken to the Çanakkale Pond, where he was eventually killed. Three Turkish Republic of Northern Cyprus citizens, have been arrested in connection with the case. The police are still investigating.